This trip has to be one of the most scenic n romantic trip so far. 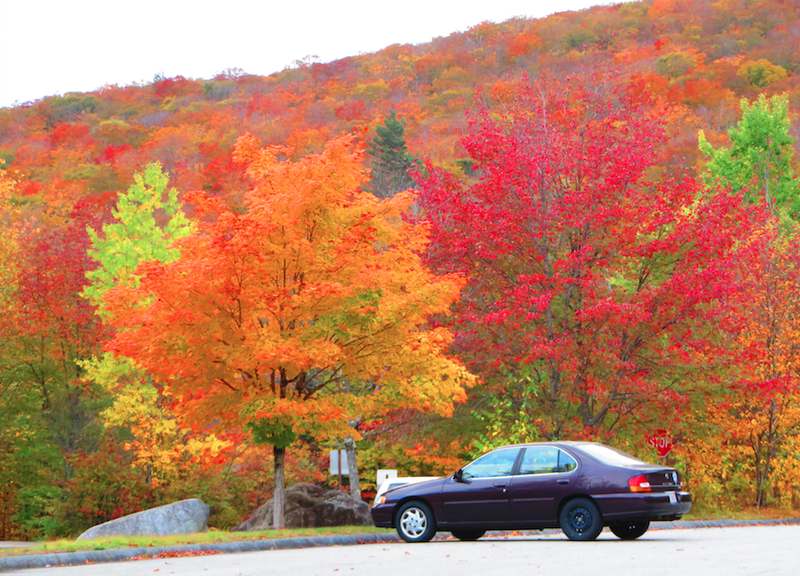 Deepthi and me drove around New Hampshire in our Nissan Altima. We drove along the famous Kancamagus highway, to the top of Mount Washington, walked around Flume Gorge and stayed on the foothills of Mount Jefferson. The best part of the trip was the fall colors. We stopped where ever we felt like, no hurries and tight schedules like our previous few trips. 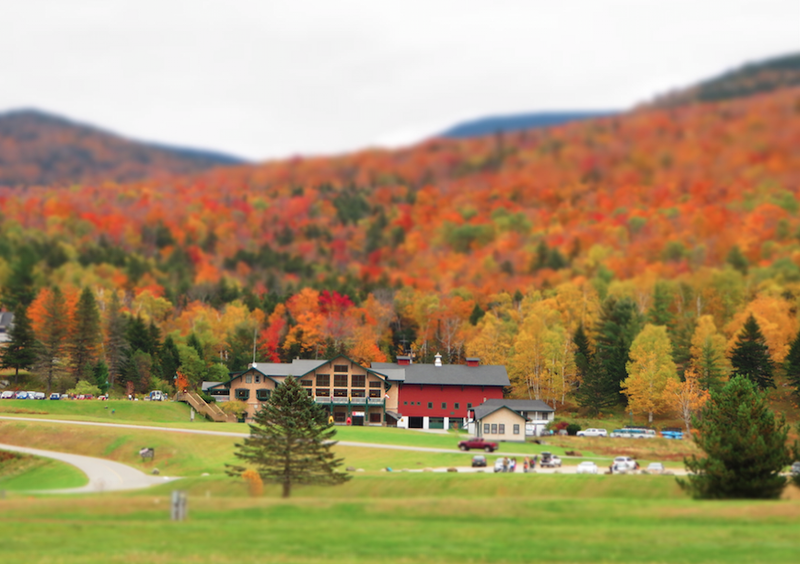 A couple of pics I'm gonna upload, but believe me it's a paradise out there in NH, especially during the peak season of fall.